This is quite a short review because there’s not an enormous amount to say. 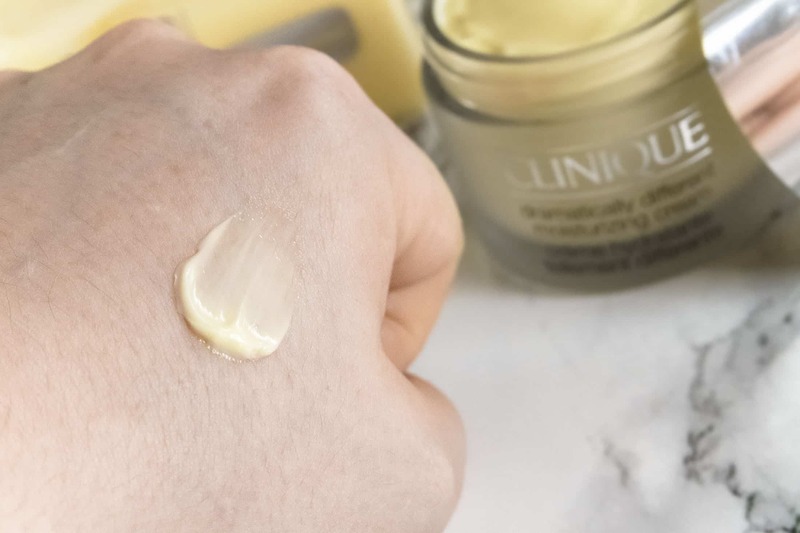 Dramatically Different Moisturizing Cream is the final variation that’s been missing from the iconic Dramatically Different Moisturising collection with the Gel for oily/combination skin, the Lotion+ for normal/dry combination skin and then now the Cream for drier skin. One of the additions to the DDM Cream is Dimethicone. I’ll clear this up now, there are no real substantiated claims that silicone in skin care is bad for you, it’s a total myth, in fact it’s the opposite as they aid in moisture delivery. I read a really great analogy a few years back that described silicones in skin care like a tea bag: if you just threw your tea into the water it’d sit on top but the bag allows the tea to be released deeper into the water. So there we are! The other additions include Tridecyl Stearate, an emollient; Tridecyl Trimellitate to replace the mineral oil as another moisturiser; Polyglyceryl-10 Pentastearate, a fatty acid to help moisture retention and the final added hydrator, Dipentaerythrityl Hexacaprylate. 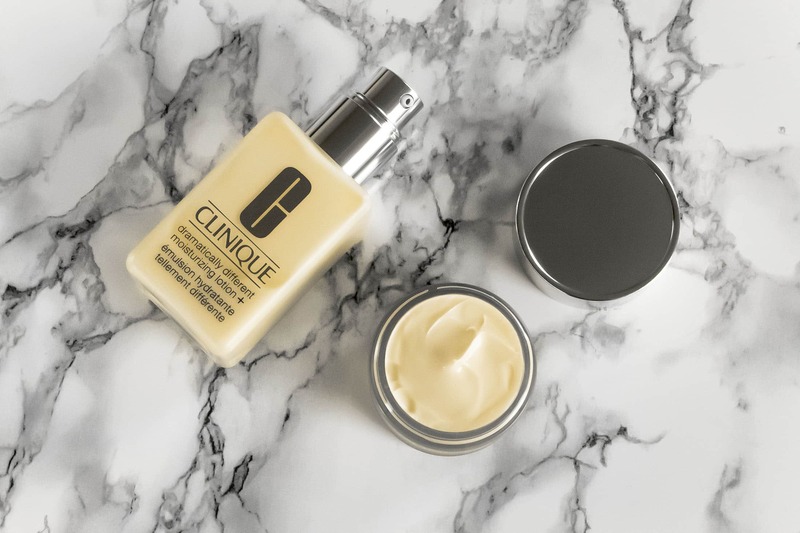 There are no fancy anti-ageing ingredients and big technological advances; but what DDM is for is to use after cleansing and exfoliating to balance, restore and maintain healthy barrier function making your skin highly responsive to your serum and treatment products. 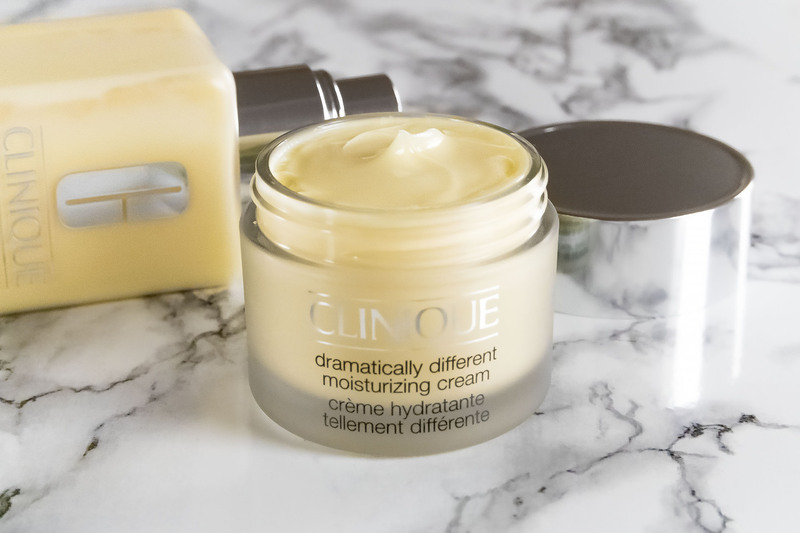 Clinique Dramatically Different Moisturizing Cream is available from your nearest Clinique counter for £25/50ml. It’s also available online here from Clinique; here from John Lewis; here from Boots and here from House of Fraser. This article first appeared on MANFACE written by Thom Watson. It was published on Tuesday 23rd February 2016 and was last updated on Monday 3rd April 2017 at 1:08pm. It's categorised under Clinique, Dry / Dehydrated Skin, Moisturise where you'll find more related content.